Gambling can be a powerful addiction, but you can definitely stop this habit if you apply the advice you learn by taking this useful and effective online quiz! We need to know about your gambling habits and willpower to access the right strategy for you to stop gambling once and for all time! You can overcome any gambling habit! 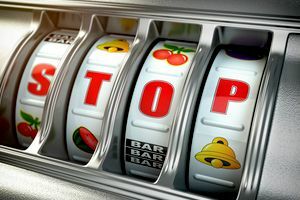 Is it time for you to stop gambling? It's easier said than done, but this effective quiz will help you to stop gambling starting today! So, get started now!